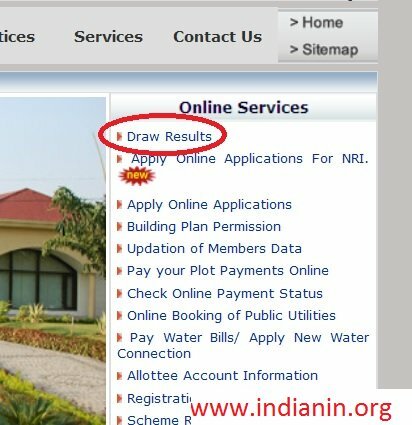 This facility describes about checking status of plot & draw results. 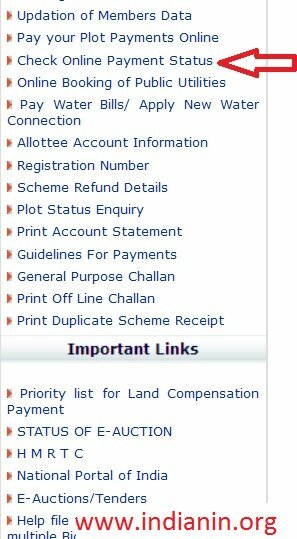 Click the link Plot Status Enquiry as shown below which is available in the home page. Click the link Draw Results which is available under online services in the home page. 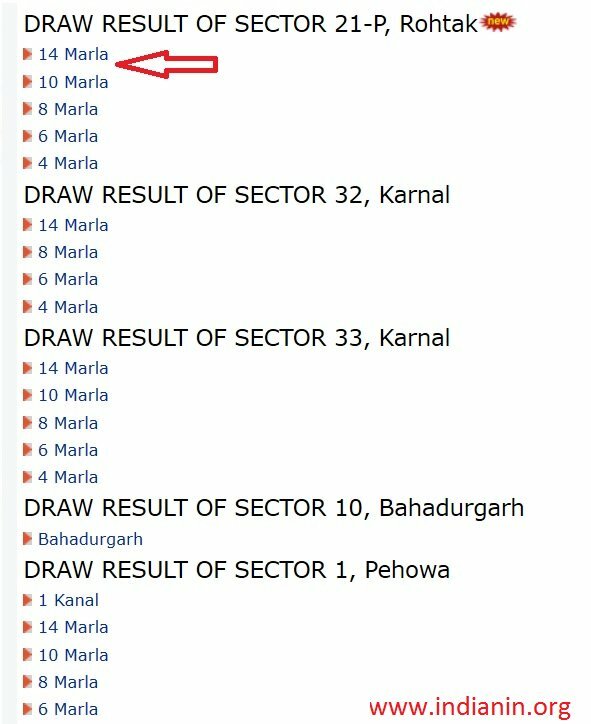 List of draw results of all sectors will be available. Select the specific sector you are looking for. List will be downloaded as pdf. 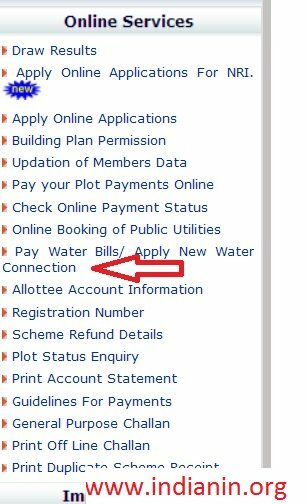 Click the link Pay Water Bills/ Apply New Water Connection available under online services. Click the link you wish to apply for ie Apply New Water Connection (HUDA Allotee Account Users Only for DOMESTIC and OTHERS) or INDUSTRIAL PLOTS only. The link is available in the payment page. Sign in with your HSVP Account to make payment. Enter your User Name to receive your password. Then Click Submit Button. If you are a new user, click Register link available in the login page. You will be taken to Citizen Registration Form. 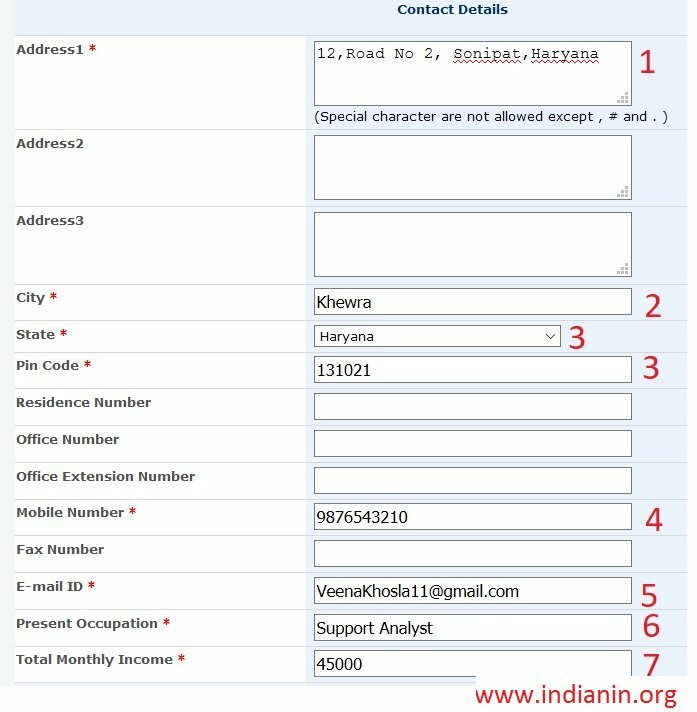 Fill all the required details to apply for new connection. 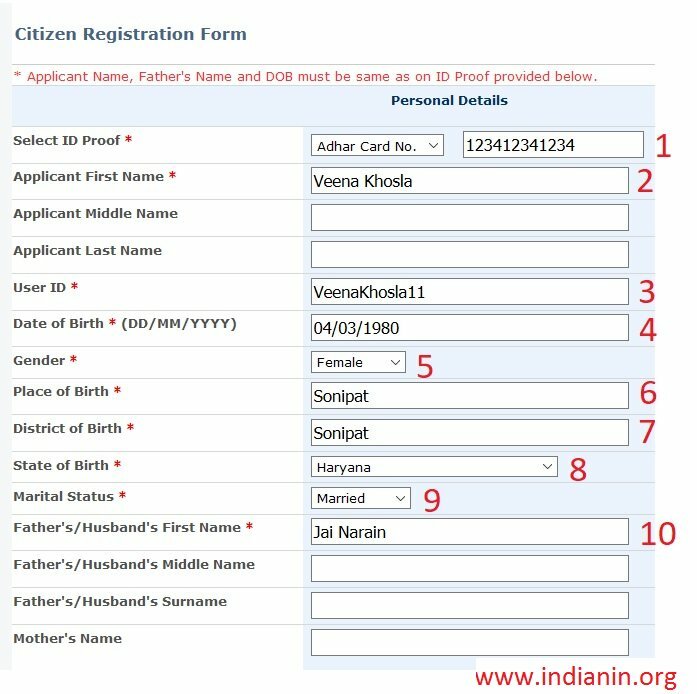 * Applicant Name, Father’s Name and DOB must be same as on ID Proof provided below. 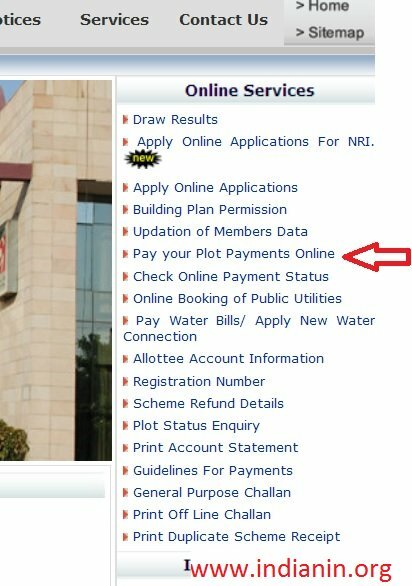 Go to the link Pay your Plot Payments Online available in the official web page. 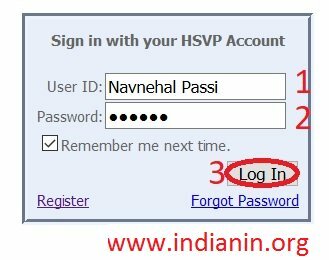 A web page will open asking username and password (When Allottee was not logged in). 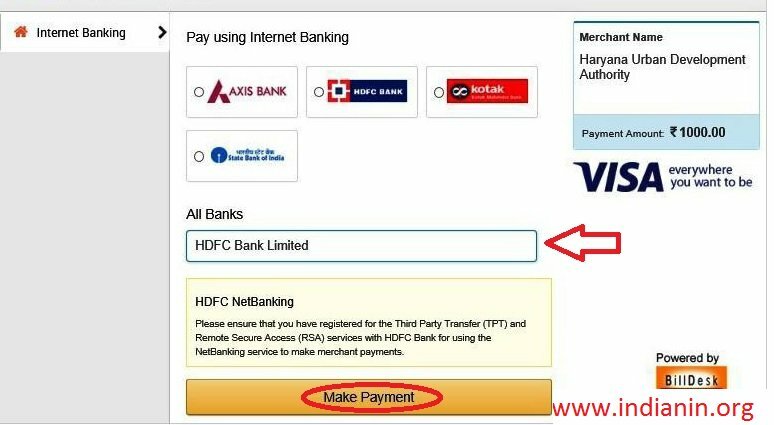 After login allottee will get the Online Payment page. 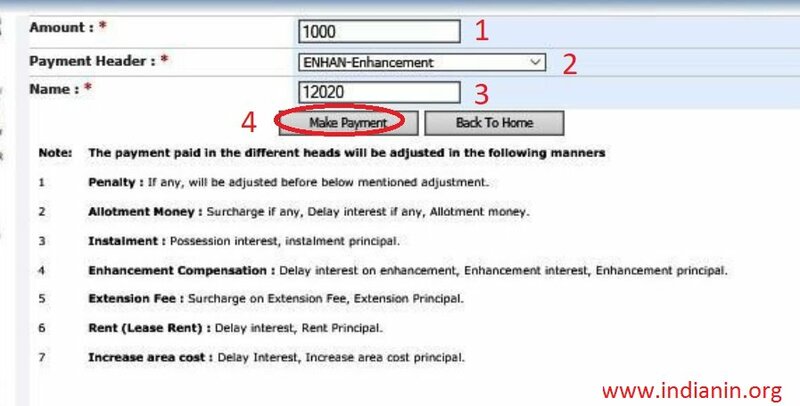 Note : The payment paid in the different heads will be adjusted in the following manners. Allottee has to enter the amount and select a Payment Header under which he wants to pay his amount, after that click on Make Payment button. List of bank will be displayed. Select your bank for payment and click proceed button. When you select an option bank for payment, portal will redirect you to bank site. Like if you select BillDesk, the portal redirect you to Billdesk. The portal will give you the successful transaction details. You can take print of that page also via click on Print Receipt button. 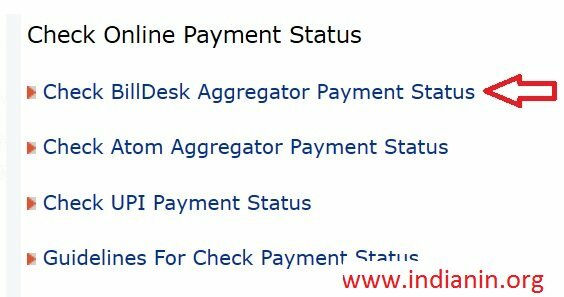 Click the link Check Online Payment Status availablw under Online Services. You will get the list of modes in new screen and select your specified mode to know the status. A web page will page and allottee has to login using his user name and password. New Screen will appears, as shown below. You will get the list of transactions made through selected option. In that list there will be 3 types of Status. 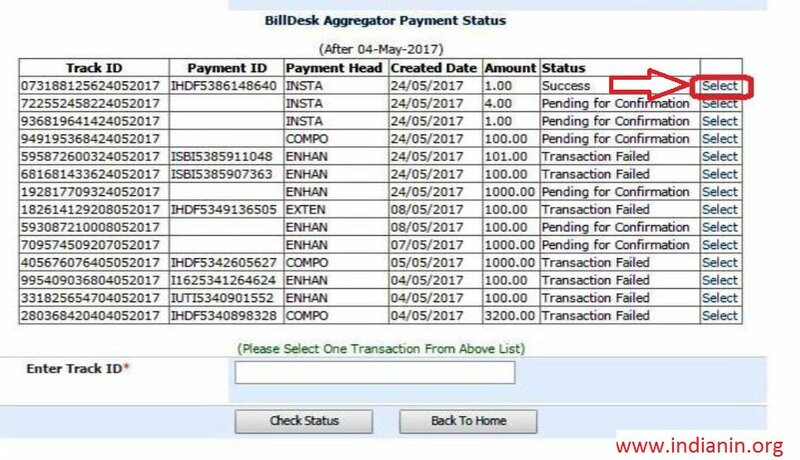 The transaction having status as “Success” means the transaction is completed (transaction receipt also generated or can be generate) and also shown in allottee’s HUDA account statement. The transaction having status as ” Transaction Failed” means the transaction is cancelled by user or unsufficient funds or transaction not attempted or network failure. 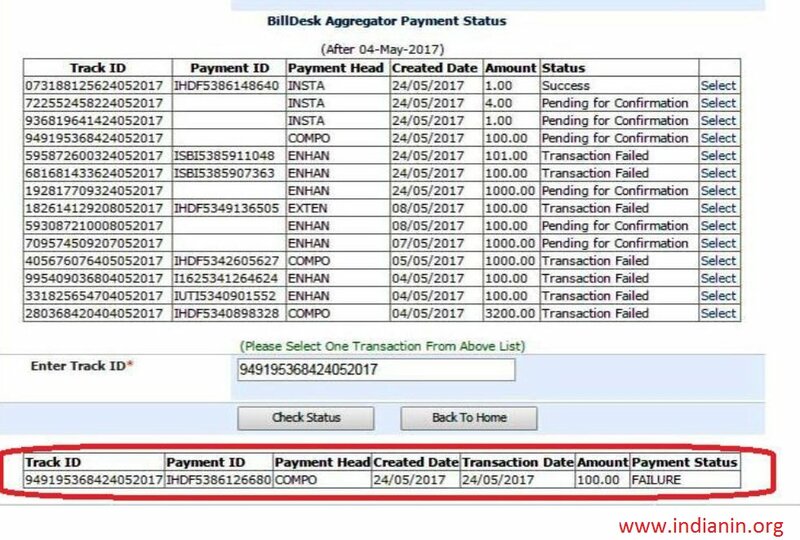 The transaction having status as ” Pending for Confirmation” means the transaction is pending. The allottee bank account is debited but not shown in allottee’s HUDA account statement. Now the Allottee need to select the appropriate option . The Track ID will automatically appear in the textbox, as shown in figure. When Track ID appears, please click on “Check Status” button. 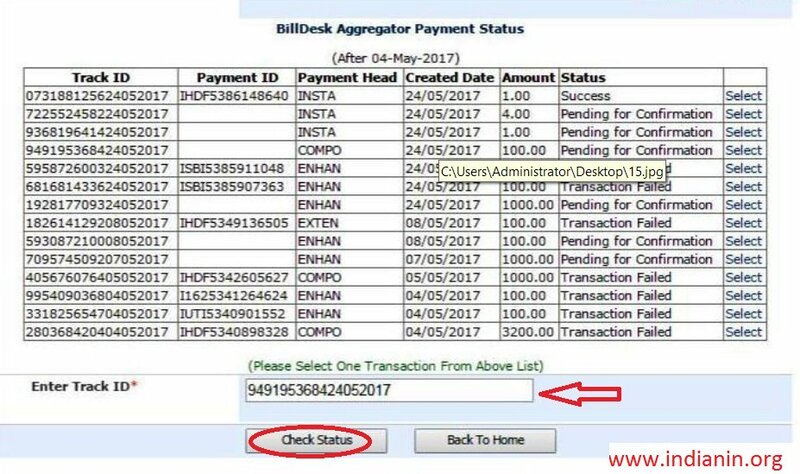 The system will re-push and result will be displayed as per bank response i.e. SUCCESS or FAILURE. I have Plot Number 1060, Sector I in Narnaul. Kindly confirm me the penalty being imposed with proper reasons.